Higher Education Loans Board (HELB) loan defaulters and are Safaricom subscribers can now repay their outstanding loans by redeeming their accumulated Bonga points. 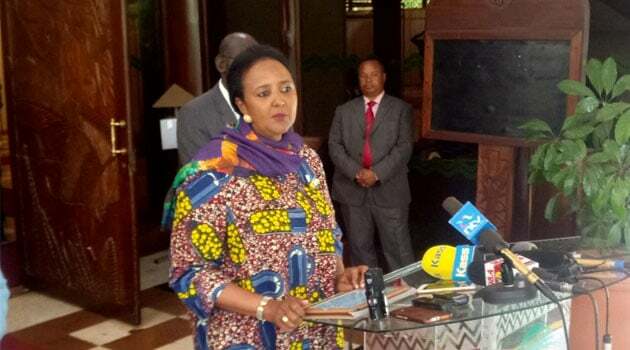 Speaking on Thursday, Education CS Amina Mohammed announced a 100 per cent waiver on all Helb penalties effective 3, May till 30, June 2018. Out of the 396,680 loan accounts that have matured, 81,994 of these accounts worth Sh8.2 billion are not being repaid, the CS stated.